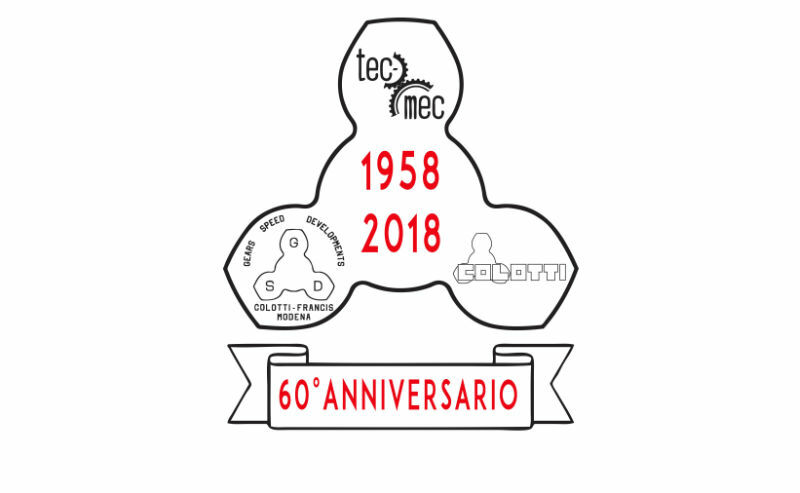 Starting from 1958 with the Tec-Mec project, going through the 60s with the G.S.D. Colotti - Francis to arrive until today with Colotti Trasmissioni. A great result achieved together with our customers.